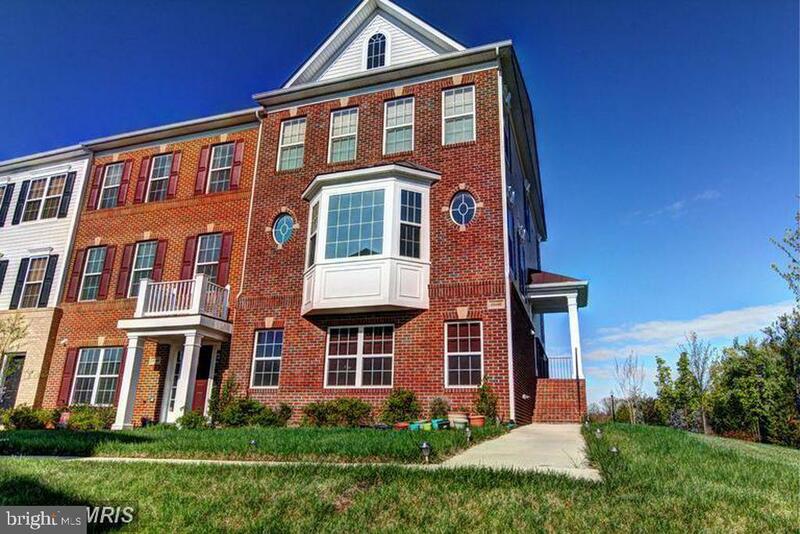 End Unit Townhouse in Aldie! Gorgeous Winchester Homes Granville Model Gourmet Kitchen Features Granite Countertops. Upgraded Cabinets, Stainless Steel Appliances, Cooktop and Wall Oven. Finished Lower Level Walk Out Rec Room With Full Bath and Gas Fireplace. 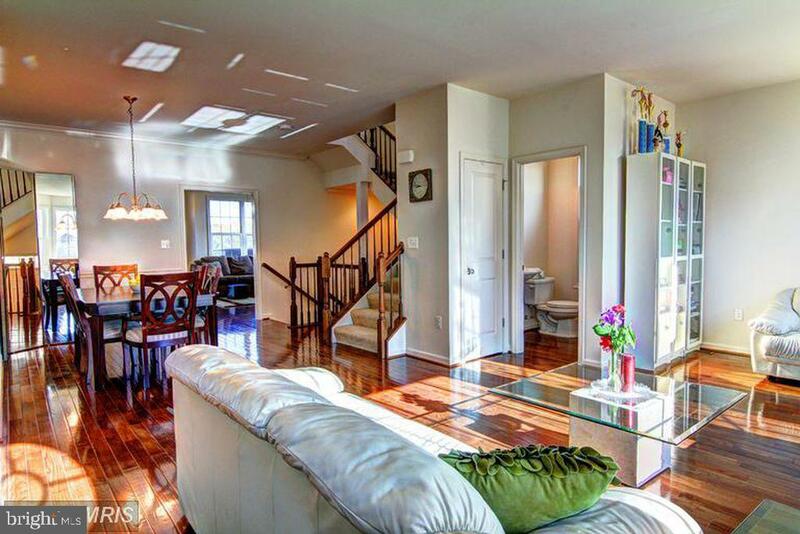 Hardwoods on Main Level. 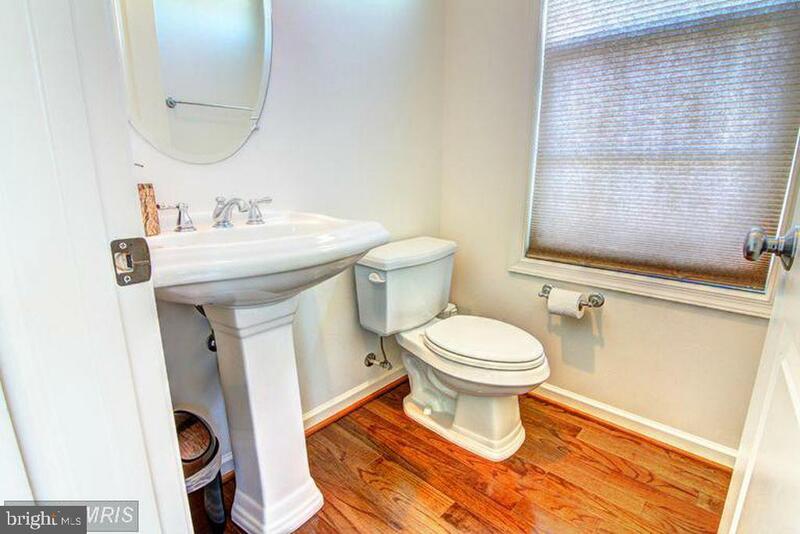 Spacious Master Bedroom with Attached Luxury Bath. Tons of Community Amenities. Don't Miss This Opportunity! 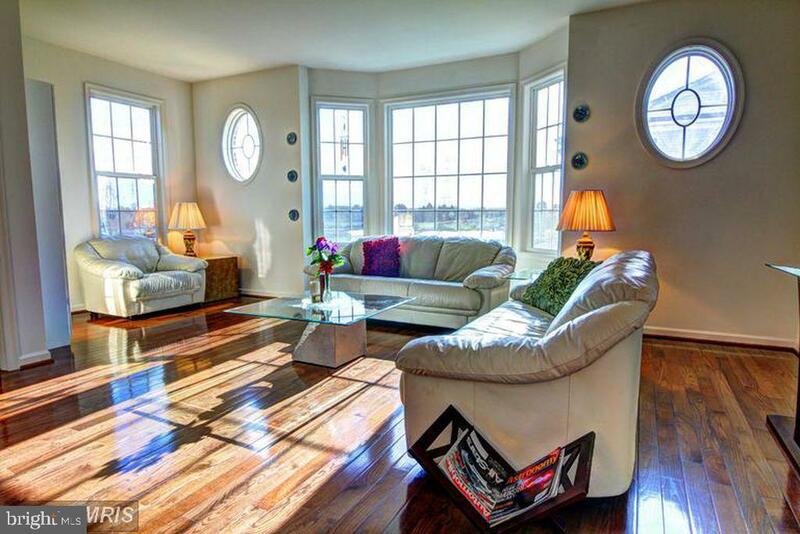 Listing courtesy of Quick Sell Realty Llc.